The Highmark Pro 3.0 22L P.A.S. 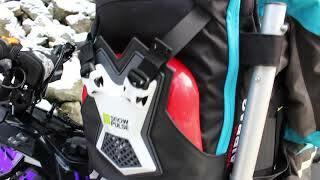 is the Cadillac of Avalanche Airbags for snowmobilers and is worn by more snowmobiling professionals in Canada than any other avalanche airbag. New on the 18/19 Models – an oversized, fleece-lined goggle pocket.